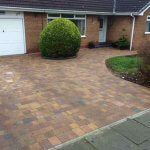 Driveway Pavers based in the North East installing Driveways throughout Newcastle, Sunderland, Durham and Teeside. 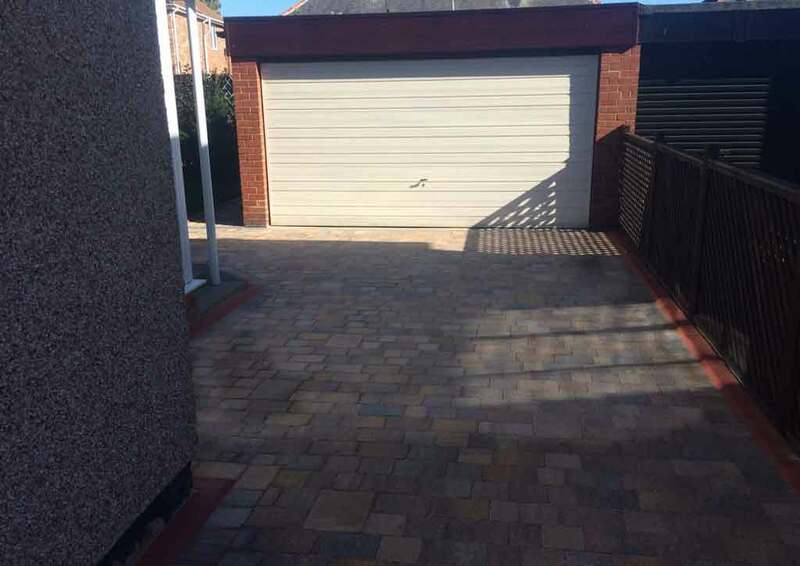 Our specialist driveway pavers have been installing quality driveways throughout Newcastle, Sunderland, Durham and Teeside since 1980. We believe that each driveway should be unique and it should be created with a little imagination. 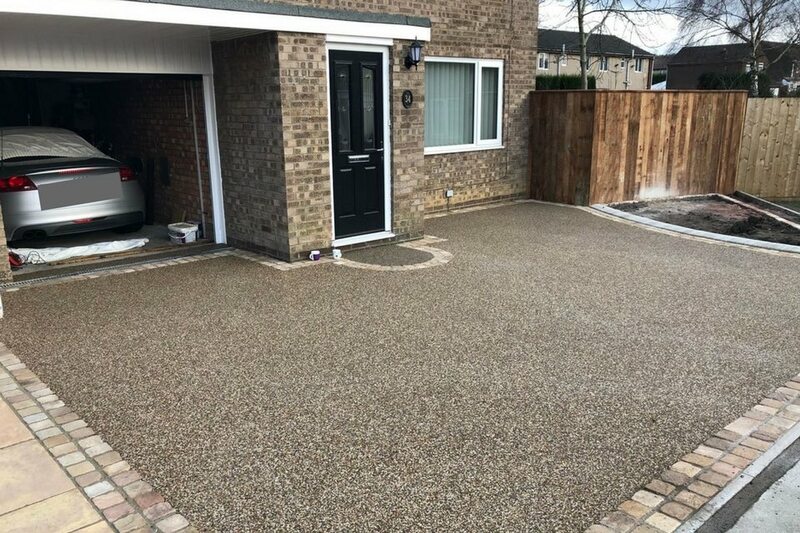 Over the years we have developed a good eye for detail when it comes to installing driveways. 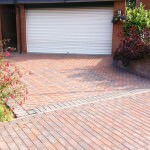 No matter how small or how large your driveway our team can create a finished look you will be proud of. As technology has advanced over the years, so has the choice of products, colours and designs available. We offer a huge choice when it comes to paving blocks, finishes, colours and textures. 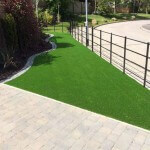 Matching edging, manholes, kerbs are often available to match your block paving. 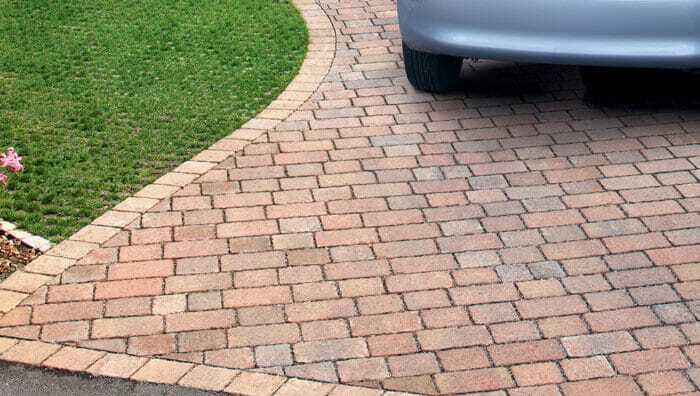 Not only can edging add strength to the driveway, it can also have a big visual aspect when it comes to the divide between the garden and paving. 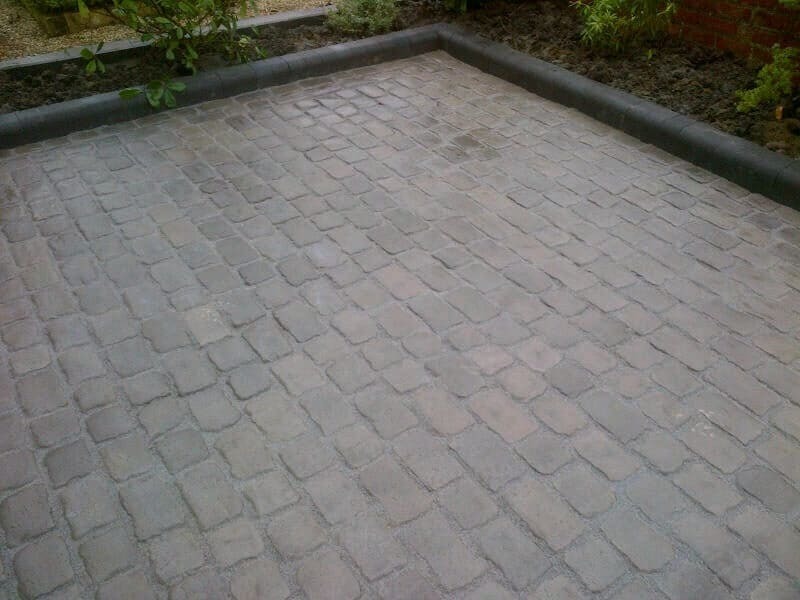 Furthermore, our team of driveway pavers are Marshalls Approved Contractors. This ensures homeowners of quality workmanship along with the benefits of the Marshalls Product Failure Guarantee of 10 years and our 5 year Installation Guarantee. For your peace of mind, all our pavers are qualified to a minimum of NVQ level 2 and supervisors qualified to level 3. Machine operators are qualified CPCS and NPORS operators. 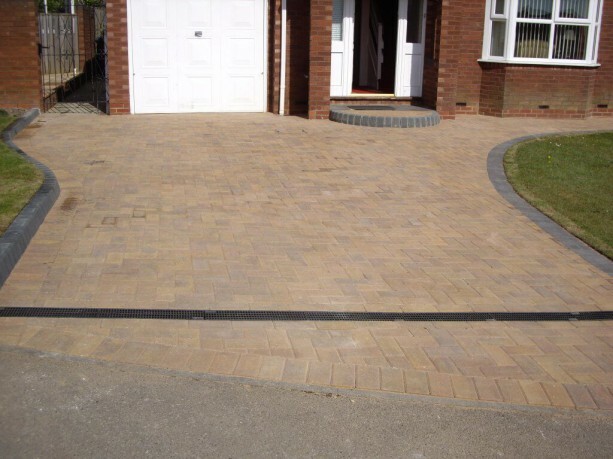 This ensures you that your driveway is built on foundations to current British Standards. 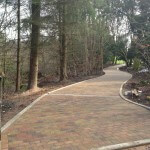 All of our driveway pavers are employed by the company, we do NOT subcontract to other companies. 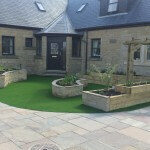 As well as Marshalls we work with other leading brands such as Thomas Armstrong, Bradstone, Natural Paving, Tobermore and much more. If you would like to keep informed of all our latest news, offers and work. Please join our Facebook Page.